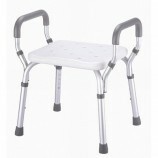 A Transport Rollator can be used as either a transport chair or a standard rollator. 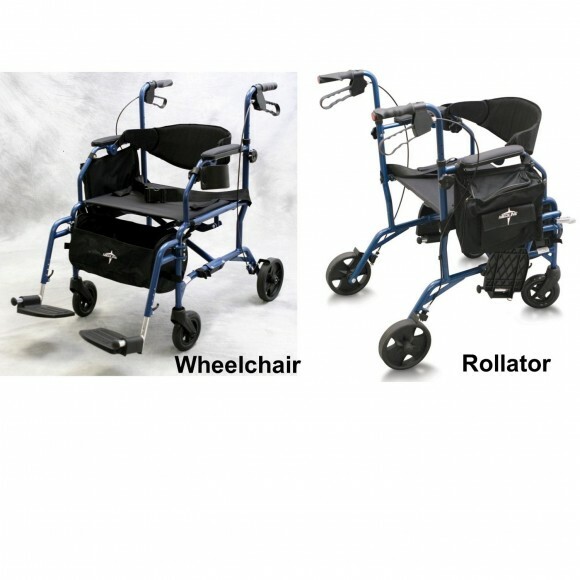 In just seconds, this equipment can easily convert from a rollator to a transport chair and vice-versa. 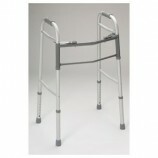 With a Transport Rollator, an individual can ambulate by themselves or be pushed by a caregiver. A Transport Rollator can be used to walk, rest or ride. These Transport Rollators have armrests that are compatible with most restaurant tables. The two position padded contoured back rest can be attached to the front or the back to provide maximum comfort and convenience. Large 8″ wheels are ideal for outdoor or indoor use. 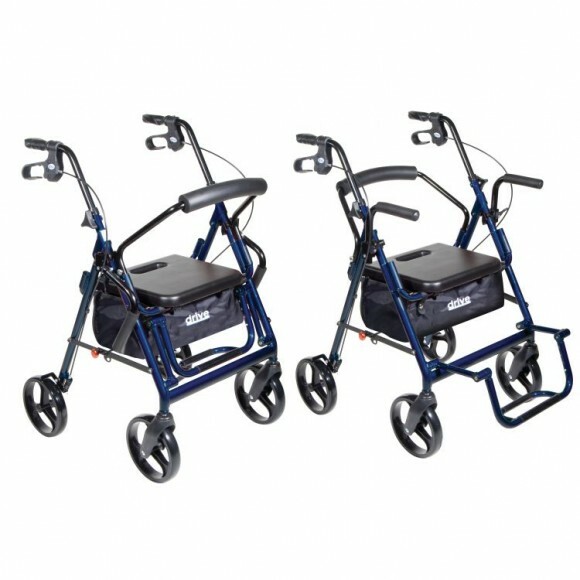 The Duet Transport Rollator comes with a set of 2 spacers to raise the seat up to 2″. For your comfort the Duet has a padded seat and a pouch to store your belongings. The Duet comes in : blue (as shown) or burgundy. 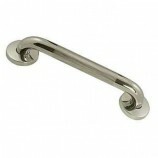 The loop-style brakes control the speed and can be used to lock the wheels when the user is seated, preventing the chair from rolling away. 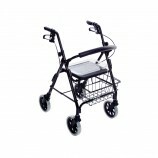 Each Transport Rollator comes with a wire storage basket for personal items, and a curved, padded backrest. 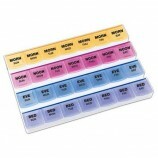 The seat also features its own zippered compartment to store small items. Carefully study the descriptions and specifications of our Transport Rollators and select the one that best meets your needs.